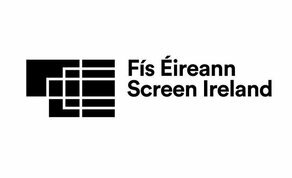 Creative BC and Screen Ireland (formerly the Irish Film Board) has announced the recipients of their inaugural international co-production development fund. Through the newly formalized funding partnership, Creative BC and Screen Ireland collaborated to support five motion picture projects, each with Canadian and Irish producers. This fund is the first international co-development program of its kind in Western Canada, with each partner contributing $75,000 toward the total $150,000. Included in the program’s intent is a focus on increasing gender parity in leadership roles, and four of the five successful projects are led by female producers. Previous co-productions between Ireland and Canada have produced internationally acclaimed award-winning projects, such as Room, Brooklyn, Maudie and The Breadwinner. The new program serves to deepen relationships between the countries and to promote B.C. collaborations with Ireland’s motion picture producers and creators.